Follow the ultimate event about Riesling with the highly wine critics acclaimed Austrian wine producer Weinrieder! Every year, Weinrieder invites journalists and wine critic to taste their wines; they met a great success again for this edition! Peller's award-winning icewine is a rare gift from a magical Canadian winter. Crafted from naturally frozen grapes hand-picked from Niagara-on-the-Lake vineyards at below 10°C. Very different from other dessert wines. 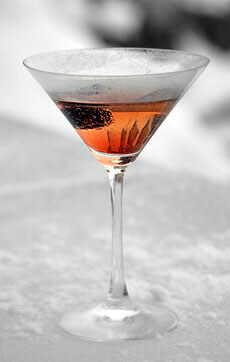 Ice Cuvee - A wine combining sparkling wine with Canada's other esteemed vinous speciality, ice wine. Truly original Canadian flavour. Peller Estates Winery won international acclaims including Best Canadian Winery of the Year at London's International Wine & Spirit Competition (IWSC) in 2015. 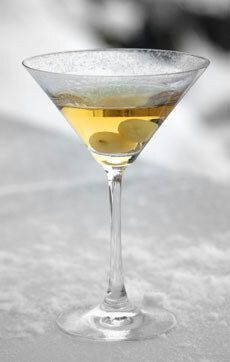 Icewine is an intense ingredient to use to prepare exotic summer cocktails. Celebrating the frozen Canadian grape, these summer beverages will also harmonize with a variety of barbecue sauces and desserts. Not all icewines are expensive. Save the expensive vintages, keep them until there is a special occasion. This is a brilliant idea adding to dinner party menu for casual entertaining at home, use the less expensive versions to mix with other ingredients to make the cocktails. Peller Estates Vidal Icewine is a perfect example. Here's a tasty Icewine at less than a quarter the cost. It offers classic Niagara Peach notes, great balancing acidity on a perfectly sweet palate. On a hot August evening, how about enjoying with friends an icewine slushie? To make a slushy, fill the blender with 10 ice cubes. While blender is on high, slowly add enough icewine to cover the ice. Blend until frothy and enjoy. Glad to share the news - Canada Food Campaign 2016 is fast approaching! Cuvees will be supporting the Canada Food Campaign organised by the Canadian Chamber of Commerce in Hong Kong. Porterhouse by Laris, one of the participating restaurants, will feature a selection of Canadian wines during the month-long promotion in July. For programme details, please refer to the CanCham website here. In the lead up to the campaign, the Chamber will host a Canada Dinner at Porterhouse, where guests will be served with a menu with all Canadian ingredients, designed by restaurant Executive Chef Angie Ford. Cuvees is honoured to be sponsoring all pairing wines - white, red and sweet wines from different producing regions, adding vibrant and distinctive flavours to the event. We are a boutique and artisan beverage distributor, with our own state-of-the-art storage facility and our own delivery team. We carry all of our inventory and we can guarantee delivery within 48 hours! 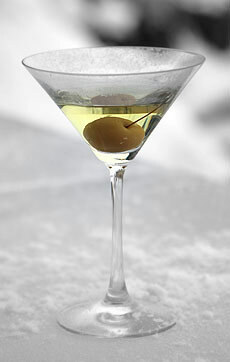 Drink well, responsibly and in moderation. Do not drink and drive. You must be over 18 years old to order on this site. Copyright © 2009 - 2018 | 12 Bottles Company Limited. All Rights Reserved.